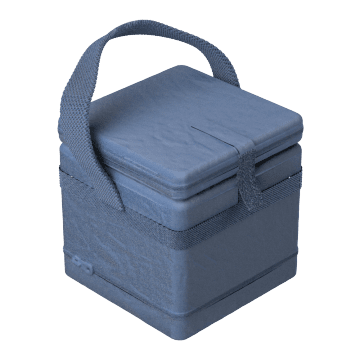 Store dry ice or temperature-sensitive specimens in these insulated containers to help make sure they stay cold while they're being stored or moved from one location to another. 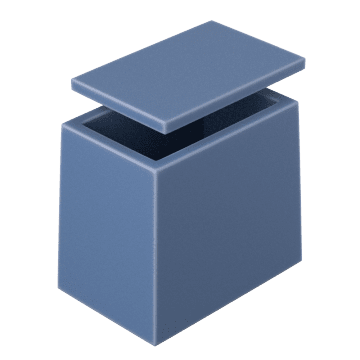 Also known as medical transfer totes, these sturdy, compact cases keep lab or medical samples cool during short-term transport or storage. They have a zippered lid that keeps the contents secure and a shoulder strap for convenient carrying. 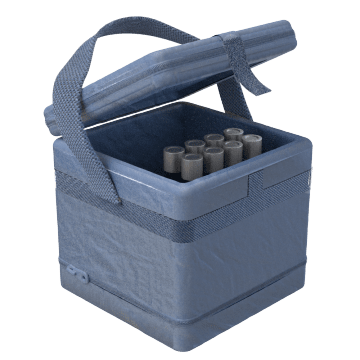 Durable, insulated coolers help preserve dry ice during short- or long-term transport or storage. They have a lid that keeps the contents secure.